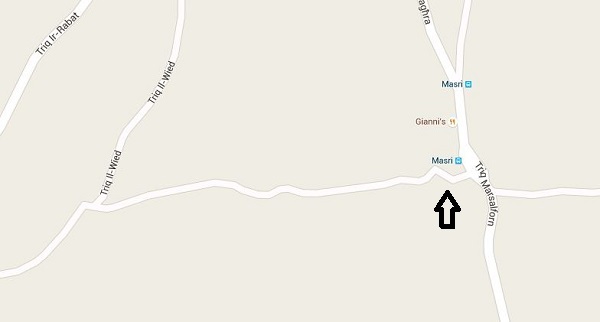 There is a steep old road leading from Xagħra to the Rabat-Marsalforn road and vice versa. It crosses the Marsalforn Valley. 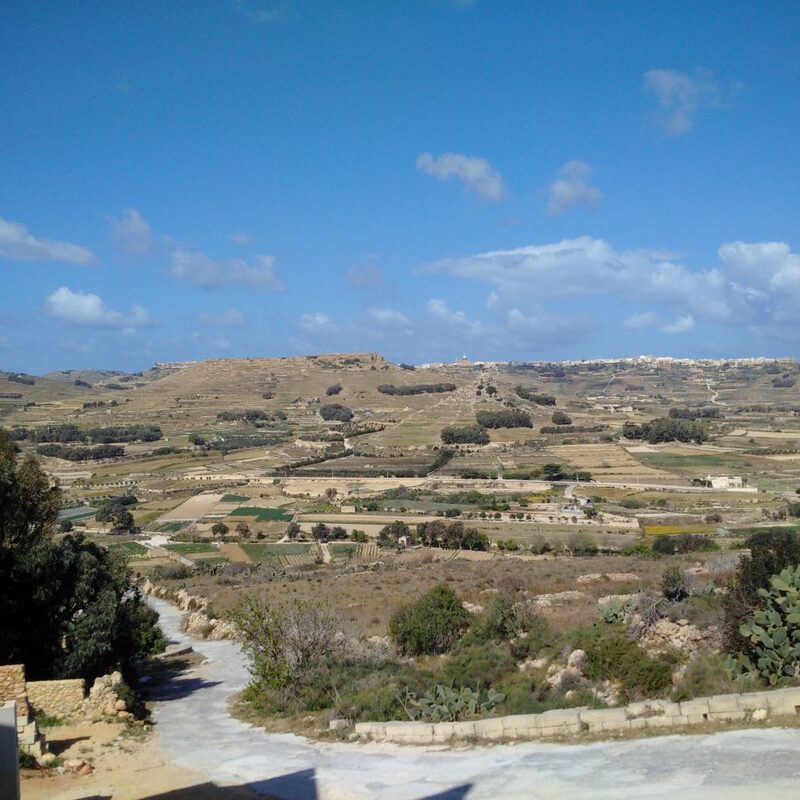 It starts from just before the Giannis’ Restaurant, between Xagħra and Marsalforn. For few meters it remains under the Xagħra Local Council area.